Welcome to Singapore. Arrive in Singapore and proceed to your hotel. Evening proceed to enjoy Night Safari, See a myriad of nocturnal animals, from fierce predators to timid forest dwellers, in their natural habitat under subtle moon glow lighting. Overnight at Singapore. Today morning proceed for a Half Day City Tour, enjoy driving pass China Town, Little India, Merlion Park. Evening is free for shopping. Overnight in Singapore. This morning you visit the famed JURONG BIRD PARK. , Later in afternoon enjoy a fun filled day on Sentosa Island where you can treat yourself to Wings of Time Show a spectacular night show set outdoors against the backdrop of an open sea. Come, discover an awe-inspiring display of water, laser and fire effects, set to majestic music and a panorama of breathtaking vistas. Later you will be droped back to your hotel. Overnight at Singapore. Today enjoy a day at Universal Studio where one can enjoy meet and interact with many movie characters, talk with a donkey, enjoy Shrek 4D adventures, enjoy action at Jurassic Park, thrilling rides, entertainment shows. You will also discover the awe-inspiring world of life in the ocean at the S.E.A. Aquarium at Resorts World Sentosa, the world’s largest aquarium. Explore more than 800 species of marine animals such as majestic manta rays and over 200 sharks through the world’s largest window to the ocean. Later you will be dropped back to your hotel. Overnight at Singapore. Proceed to Airport to board flight from Singapore with happy memories of a fantastic holiday powered by WORLD WIDE VACATIONS CLUB. Single entry Singapore tourist visa. 04 Nights Hotel Accommodation at suggested or similar category hotels. 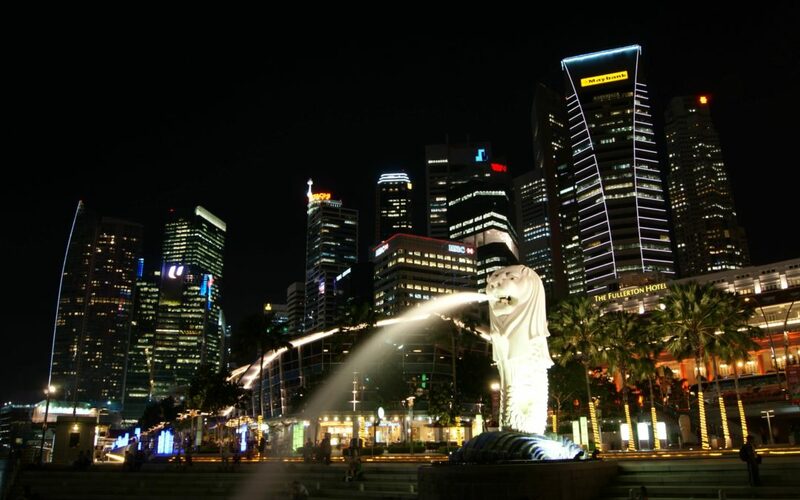 Night Safari with transfers, Half Day Singapore city tour with transfers, Half Day at Sentosa with transfers, Universal Studios and S.E.A Aquarium, Jurong Bird Park with transfers on shared coach basis as mentioned in the itinerary. Surcharge apply on 11-15 April 2017, 30 May-03 June 2017, 15-18 Sep 2017, 19-21 Oct, 24-25 Dec 17, 31 Dec 17 – 01 Jan 18. The above price is valid for travel till 30th September 2017.